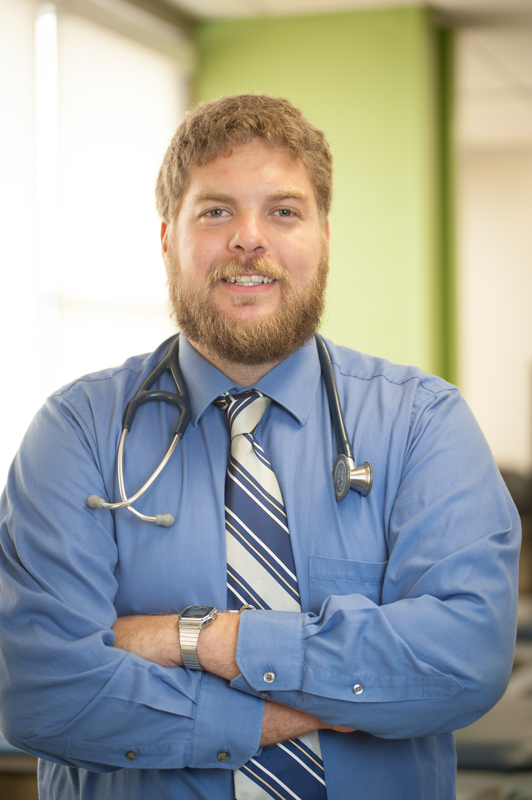 Though he really requires no introduction, as you have probably seen him featured on various social media platforms, podcasts, and articles, Dr. Severin is a physical therapist and ABPTS certified cardiovascular and pulmonary specialist. 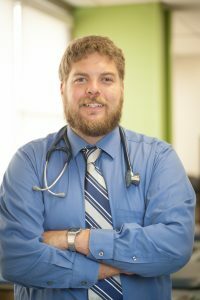 He completed his cardiopulmonary residency at the William S Middleton VA Medical Center/University of Wisconsin-Madison which he then followed up with an orthopedic residency at the University of Illinois at Chicago (UIC). He is currently working on a PhD. in Rehab Science at UIC, with a focus on cardiovascular physiology. In addition to research, teaching and clinical practice regarding patients with cardiopulmonary diseases, Dr. Severin has a strong interest in developing clinical practice tools for risk assessments for physical therapists in a variety of practice settings. He is an active member of the APTA and serves on the social media committee and Heart Failure Clinical Practice guideline development team for the cardiopulmonary section. Cameron: Given your background, and the fact that you have pursued two residencies, can you share your thoughts on the optimal window of opportunity when it comes to doing a residency? That is, should students be thinking ahead towards the possibility of pursuing a residency immediately after graduation? On the other end, at what point is it probably no longer a good idea for a PT to do a residency? Rich: Quite often, students aren't certain as to what area of practice they want to pursue even after graduation, which is fine. I feel that there is a window of about three years post graduation, and if one is ready, the sooner the better. During this time one is a bit more malleable. By that I mean as a new grad one is more receptive to being mentored and having someone impart their knowledge upon them; compared to a more seasoned clinician who may have an established method for assessment and treatment. Consideration for opening their own practice. For some of the specializations (i.e. orthopedics or geriatrics) one may be able to sit for the exam without needing a residency, but instead by just by having enough hours which may factor into someone's decision to pursue a residency at that point. On the other hand, there are certain specializations (cardiopulmonary, electrophysiological, woman's health and pediatrics) where it may be difficult to obtain the requisite hours to sit for the specialization exam. In those cases, the window may be a little wider. Residency programs are rather demanding, and it is necessary that you know whether you are still capable of being mentored, and if it fits into your life at the time you decide to pursue it. Cameron: You are also a board certified cardiovascular & pulmonary specialist. Aside from the hours required to sit for a specialty test, what do you believe to be the benefits of pursuing a residency over preparing for a specialty? Do you think that pursuing a residency has furthered your career and opened doors for you in a way that only doing a specialty may not have? Rich: Board specialization is an excellent way of demonstrating advanced proficiency and clinical excellence in given setting. However, there is a substantial difference between the benefits of obtaining specialization and residency training. Residency training is centered around sharpening one's critical thinking and decision-making skills. In many ways, it's a process of refining one's ability to solve problems - and not necessarily just clinically oriented questions either. Of course, there are psychomotor skills that are learned and mastered but the thought process is what I feel is the most important benefit of residency training. This process of refinement can be obtained without completing a residency program if one has access to a motivated mentor in the right practice setting; however having access to both of those components is not too common. In addition to being a fast track to clinical excellence, residencies also prepare one to become a leader in the profession outside of the clinic. The availability of opportunities to pursue teaching, research, interdisciplinary collaboration, and professional advocacy. University or hospital-based programs will generally have more opportunities outside of clinical practice available than other practice settings. Both of the residency programs I attended (William S Middleton VAMC/UW-Madison and The University of Illinois at Chicago) offered all of these opportunities and more and I definitely felt that they really added to my experiences. Similar to the mentorship, non-clinical opportunities may be available without pursuing a residency; however it will be much more difficult to get involved with these other areas of the profession when doing this independently. 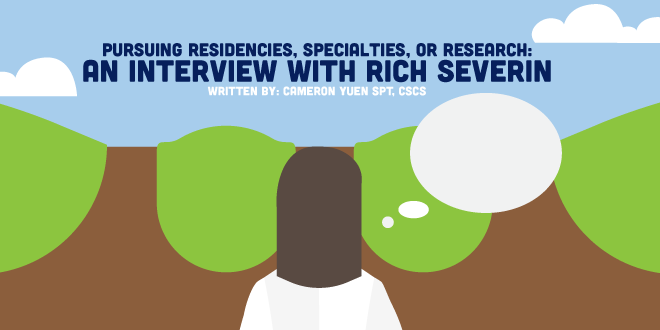 Cameron: Given your success in this domain, what advice would you give to a student or new grad when it comes to finding the ideal physical therapy residency program? That is, what do you believe to be the essentials of a good residency program? And once they commit, do you have any advice on how they can maximize their time in the program? Rich: Choosing a residency program essentially comes down to fit. Does the mission and curriculum of the program align with the goals of the applicant? Though there are many commonalities between programs; no two residency programs are structured exactly the same. Personally, I enjoyed having additional opportunities that extended beyond clinical practice such as research and teaching. However, those aspects may not be as relevant to someone else. Therefore, I wouldn't say there are specific criteria for a "good" program, however at minimum a residency should provide an environment for focused refinement of clinical reasoning and practice from a dedicated mentor or mentors. If the mentorship aspect is lacking then I would have concerns about whether the program is worth the investment. Before applying, I would recommend conducting research. Most programs have a website and all at least have a listing on the ABPTRFE website. By using these resources, applicants can obtain information on the faculty profiles, program mission, curriculum and contact information for the coordinator for more specific questions. Contacting programs with good questions and possibly asking for a tour of the facilities may not only help clarify if the program is a good fit but also increase the awareness of the applicant to the program. Lastly, I would also recommend reaching out to the current residents at a program to gain their perspective on the program. I received quite a few questions from students during both residencies and was always willing to answer questions applicants may have. Visit our Residency Corner for more great information pertaining to residencies and specialties.